After a string of tough games to start off the new campaign, the reigning Premier League champions find themselves come out with a respectable string of results. Chelsea saw some of the key pieces of their current team come in over the summer, so it naturally took a little while for them to integrate, but now they can push onwards and upwards domestically and in Europe. One very interesting area of Chelsea which was the foundation of their success last season is the centre of midfield. Last season, N’Golo Kante would scurry around the front of the defence to stop the bulk of the attacks from coming through, often alongside Nemanja Matic or Cesc Fabregas. Now he’s got a new partner, which could have a knock-on effect to help his nation win the World Cup. Over the summer, Chelsea joined many other big clubs in raiding Ligue 1 champions AS Monaco for their incredible young players. For €40 million, Chelsea were able to get their hands on lanky defensive midfielder Tiemoue Bakayoko. Many thought that the 23-year-old Frenchman was signed to provide added depth for the jam-packed schedule, but then the Blues sold Nemanja Matic – to the dismay of many – which in turn thrust Bakayoko into a starting role. 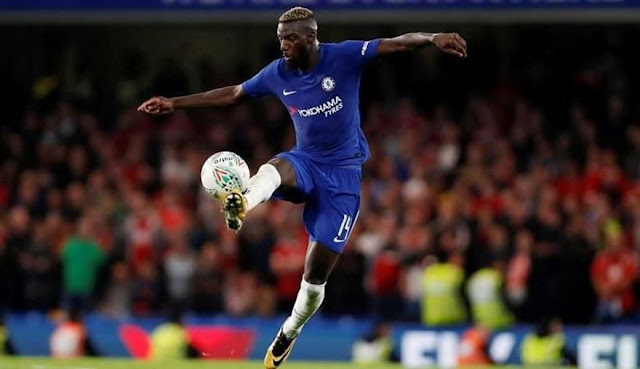 Despite missing the summer due to a knee operation, Bakayoko started against London and title rivals Tottenham Hotspur to play alongside fellow Frenchman N’Golo Kante and centre-back David Luiz in the middle of the park. The defensive strategy was very effective, and Chelsea won the game. Bakayoko was then subbed on against Everton, but started against Leicester, came on for the second half against Arsenal, and started against Stoke City and Manchester City – all played alongside N’Golo Kante as a two-man central midfield. 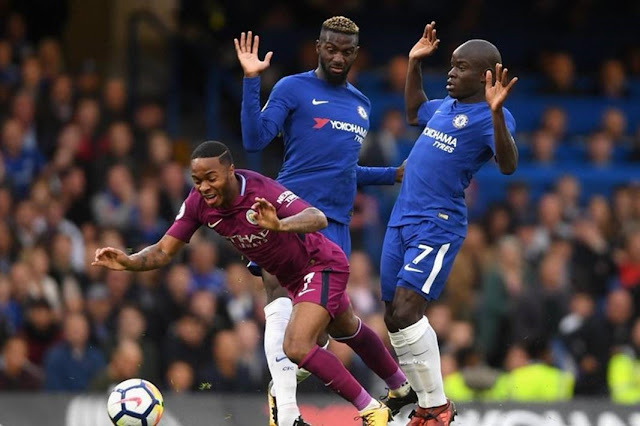 The two defensive Frenchmen looked to have developed a strong rapport, with both players hunting down opponents running with the ball and making crucial interceptions – Kante still the stronger player but Bakayoko showing a lot of talent. The 1-0 loss to Manchester City in a hard-fought battle would be the last game that Kante and Bokoyoko would start together en route to the tenth game as Kante sustained a hamstring injury with the national team during the ensuing international break. In the first two games without Kante – both of which Bakayoko played 90 minutes of – Chelsea lost 2-1 to the team that hadn’t even scored a Premier League goal through seven games, Crystal Palace, but they then bounced back to crush Watford 4-2 in the late stages of that game. Luckily, manager Antonio Conte thinks that Kante will be ready to return for their mega-clash with Manchester United on November 5, which would give the Blues a huge boost in the tie. 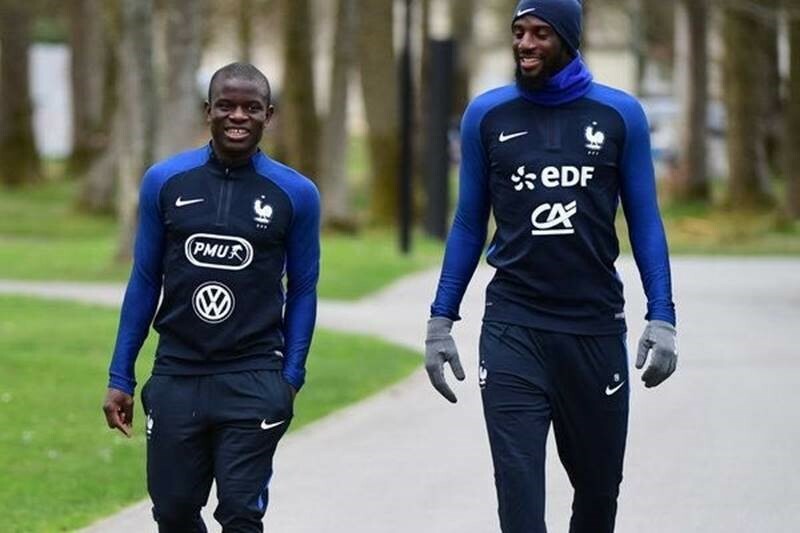 Both Chelsea and France want to see the duo of Kante and Bakayoko blossom into a sturdy midfield partnership. 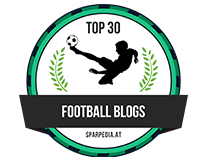 Let’s face it, England aren’t going to do well this summer; the team assembled by Gareth Southgate is seriously lacking in many areas – particularly midfield – and they play very lacklustre football. Luckily, the World Cup brings with it a huge array of exciting teams from all around the world. One of those great teams is France. 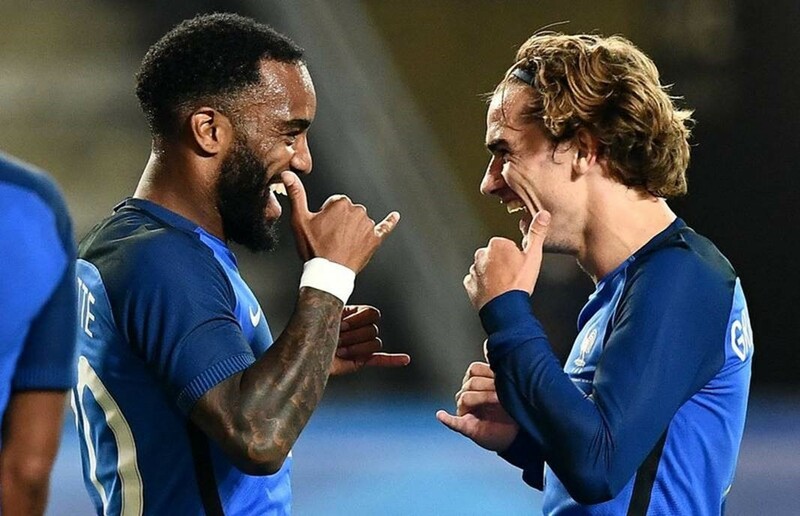 The French were very unlucky not to walk away from Euro 2016 with winners’ medals, but are expected to have matured enough to reel in the 2018 World Cup. At 6/1 and garnering 11% of Oddschecker bets, France are the second-most backed team by English bettors. Given that the majority of their star players ply their trade in the Premier League, one would assume that the English fans know what they’re betting on. France manager Didier Deschamps has one of the best and yet most difficult jobs of any international manager. While he has a huge pool of top-class players to choose from, he does have to leave some behind. Through the 2016 Euros and in the World Cup qualifiers since, N’Golo Kante has become a first-team regular, muscling Blaise Matuidi out of the way for a place alongside Paul Pogba. 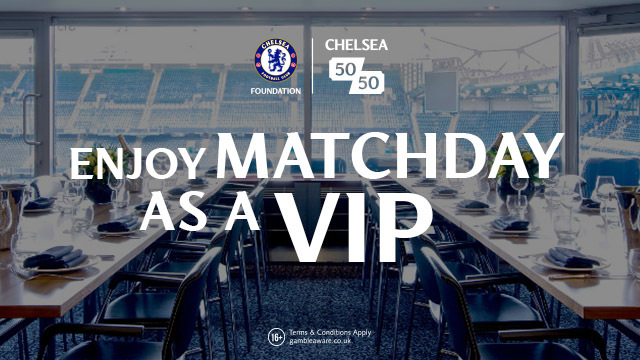 So where does this leave Bakayoko you ask? Deschamps has been toying with a three-man central midfield in some games, and it has worked well. Unfortunately, Bakayoko has just one France cap under his belt – friendly against Spain – and has been snubbed for the likes of Matuidi and Bayern Munich’s Corentin Tolisso. But Bakayoko can bring an added element of defensive protection to allow the attacking talents of Kingsley Coman, Anthony Martial, Paul Pogba, Antoine Griezmann, Thomas Lemar, Kylian Mbappe, Alexandre Lacazette, and potentially Ousmane Dembele to do what they do best. Featuring Tiemoue Bakayoko alongside N’Golo Kante in the Premier League will not only build a stone wall in front of the Blues defence, but it could also be a go-to duo when France face the other tournament favourites of the World Cup who possess bundles of attacking strength, such as Germany, Brazil, or Argentina. Starting for Chelsea will certainly get Bakayoko noticed; it’ll then be Deschamps’ very tough call on who to take to Russia this summer.